Savoury and crumbly crackers made by binding oats with fat, then shaping and baking. This simple recipe is Dairy-free, Gluten-free, and can be made Vegan. 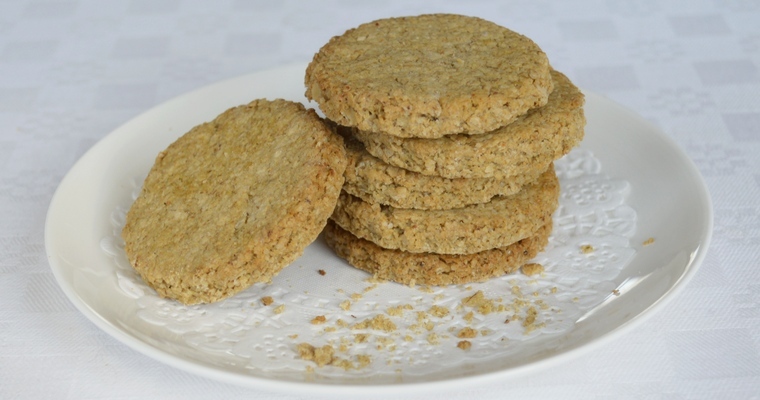 Oatcakes are small flatbreads that are made with rough oats rather than fine wheat flour. They have a dry, crisp texture that is similar to a cracker. They were traditionally made in northern and upland areas of Britain, where wheat was difficult to grow and more expensive. This roughly equates to the Celtic areas, although oatcakes are most strongly associated with Scotland. The simple and spartan recipe involves mixing ground oats with a small amount of liquid, pressing into discs, and then cooking until crisp on a cast-iron griddle or in a hot oven. 02. What ingredients are used in authentic oatcakes? 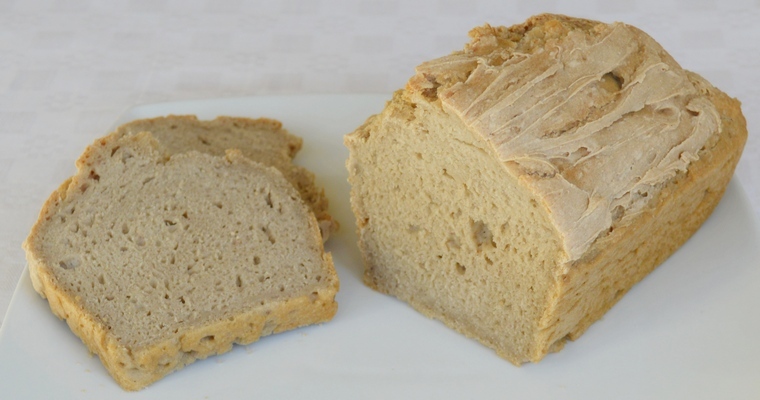 Authentic recipes augment the oats with nothing more than a tablespoon or two of liquid fat for flavour, salt for seasoning, baking soda for browning, and a few tablespoons of water to form a dough. Oatcakes do not contain sugar, and this is for a number of reasons. 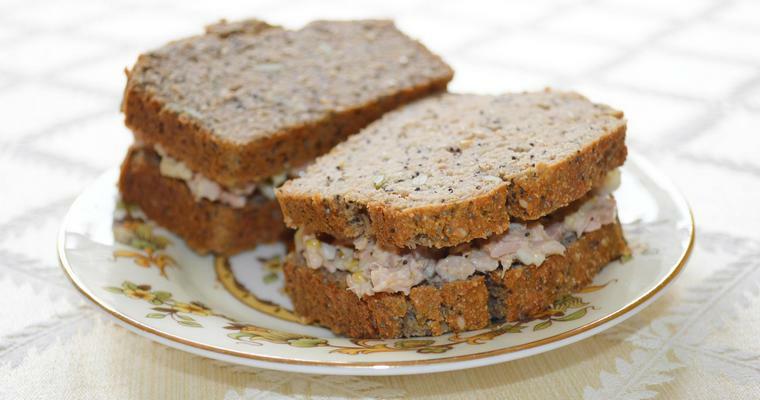 Firstly, they are a savoury that would have been eaten with meals as a carbohydrate staple. Secondly, they predate the availability of ‘white gold’, which was very expensive to import before the 18th century. Thirdly, sugar weakens the structure of baked goods, and oatcakes do not contain any sticky gluten proteins to mitigate this effect. 03. What Dairy-free fat can I use to make oatcakes? 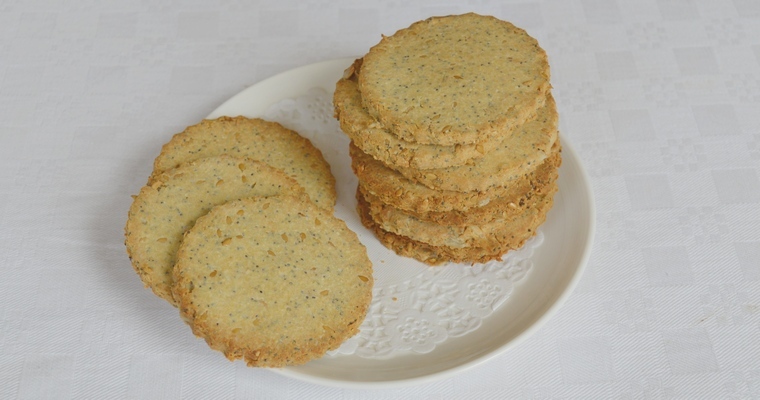 Lard, beef dripping or bacon fat were traditionally used to make oatcakes. This is because rendered animal fat would have been readily available as a by-product of cooking. Butter was not always available, as highland cattle were bred predominantly for meat. They produced much less milk than modern cattle, and milk yields could decrease significantly in cold years. Without grains to supplement their natural diet, grass-fed cattle are dependent on the quality of the pasture land. These days butter is plentiful, but it changes the character of oatcakes into something altogether richer if cultured dairy products are used. To my taste, lard by itself results in a rather tasteless oatcake. Olive oil and a fatty egg yolk, although historically inaccurate, strikes the right balance of flavour and richness. 04. How do I make the perfect oatcake? Everyone’s idea of the perfect oatcake is different. To me, the perfect oatcake should be just a little crumbly, and have a subtle flavour and richness that doesn’t detract from the intrinsic savouriness. It may take you a couple of batches and a little trial and error before you hit on the formula for your perfect oatcake. If your first batch is too dry, then add a little more water next time. If it is too crisp, then roll to a greater thickness and decrease the cooking time. If it is too crumbly, then grind the oats a little more finely, and use less fat. Experiment with different fats and different quantities of fat until you find the right balance. 05. What can I eat with oatcakes? Oatcakes can be eaten by themselves as a sort of savoury biscuit. However, the dry texture and austere flavours mean that they work particularly well with rich and moist toppings. 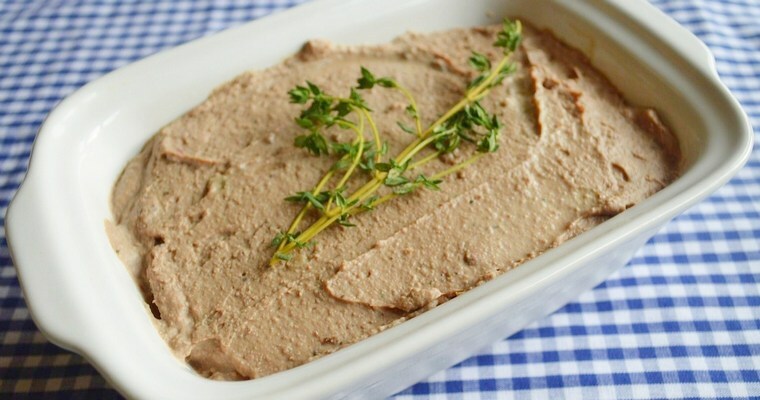 Cheese and chutney is the classic accompaniment, but pate and nut butters also work very well. Basically you can use them as a gluten-free swap in any situation that would normally call for crackers or toast. If I need a quick breakfast on the go, I like them spread with a good homemade jam. For an easy weekend lunch or mid-week supper, I make them to eat with soup. 06. How can I use up the leftover egg whites? Briefly pulse the oats in a food processor – you are aiming for a fairly rough grind which will add a bit of texture, rather than a fine powder. Don’t add too much liquid – the dough should just about hold together, and should not feel wet and sticky. If you overdo it, add more ground oats, a little at a time, until you get the right consistency. Use a metal tray – the hot metal will crisp up the underside, so you don’t need to flip the oatcakes. Preheat the oven to 200°C/400°F. Line a metal baking tray with baking paper. Place the oats in a coffee grinder or the small bowl of a food processor, and pulse a couple of times to a fairly coarse grind. Do not over process into a powder, and do not worry about achieving a uniform grind – the odd chunk here and there all adds to the texture. Tip into a mixing bowl. Measure out the rest of the dry ingredients into the mixing bowl (baking soda and salt). Stir until evenly mixed using a metal spoon. 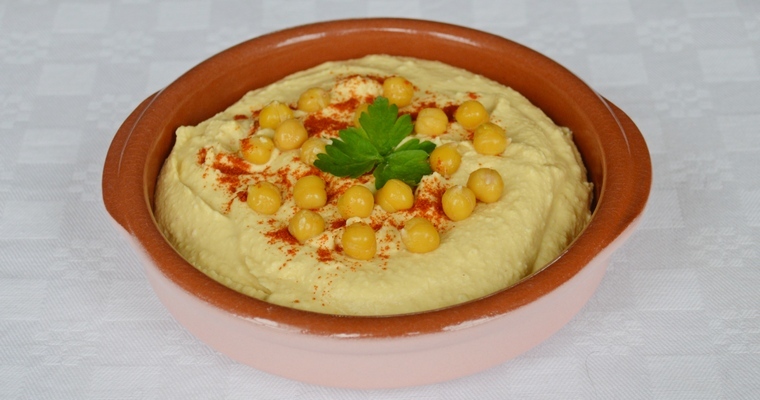 In a small bowl, measure out the wet ingredients (olive oil, egg yolk – if using – and water). Briefly whisk until blended. Pour the wet ingredients into the dry ingredients. Mix with the metal spoon, and then with your hands. Press together to form a slightly crumbly dough that just about holds together. You shouldn’t need to add any more liquid but, if the dough does not quite come together, add a small amount of cold water, a teaspoon at a time. Knead into a ball. Lightly dust a work surface with oat flour. Turn out the dough, then sprinkle more oat flour on top. Use a rolling pin to roll out to about 1/2 cm thick. Cut out the biscuits using a small cutter (I used a 6.5 cm / 2.5 inch cutter). 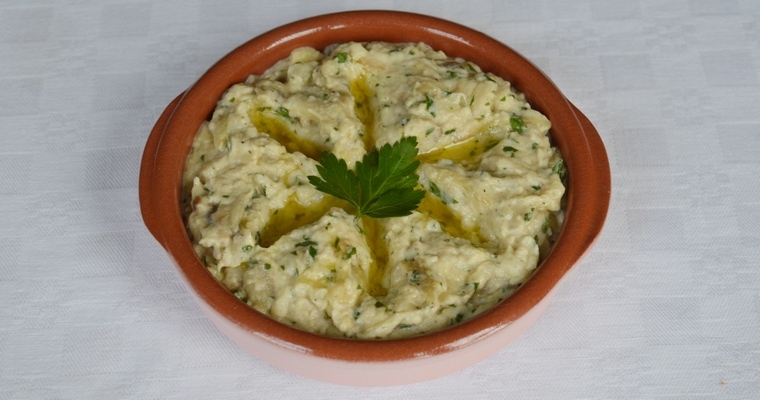 Collect up the trimmings into a ball, and repeat until all the dough is used – the mixture should make 8. Arrange on the lined baking tray. Leave some space between each oatcake, as this will help with browning. Transfer to the lowest shelf of the preheated oven. Bake for 20-22 minutes, until lightly brown. Turn the tray halfway through for even colouring. Transfer onto a wire cooling rack using a palette knife or fish slice. Leave to cool and firm up for 10 minutes before eating. Once cooled, transfer to an airtight container and store at room temperature, where they will keep for 1 week.